The festival of Makar Sankranti is the first major Hindu celebration in the English calendar and is dedicated to the sun god. It is incomplete without festive foods and kite festivals. A multi-colored festival celebrated by the majority of people in India, it comes after Mal Maas - a month considered inauspicious. 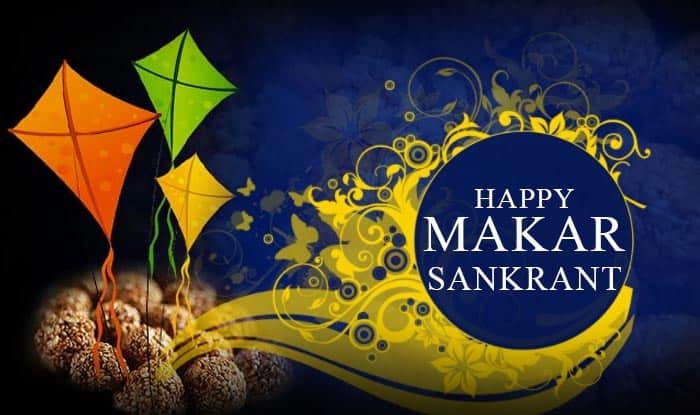 Makar Sankranti opens the door to spring and all auspicious things, allowing events such as marriages and harvesting to take place from this day. In Gujarat, it is celebrated as Uttarayan is one of the most-liked festivals - celebrated with a lot of enthusiasm. During this festival, people enjoy special Makar Sankranti food such as undhiyu beans, green chana, and sweets made of til (sesame) and gud (jaggery) and spend the whole day flying kites on terraces. In fact, cities such as Ahmedabad, Surat, and Baroda organise annual kite festivals and competitions. It’s an amazing sight to behold: the blue sky speckled with colorful kites all over. But I feel the best part is when all family members meet to eat the delicious Makar Sankranti Food together. Being a daughter-in-law of Gujarat I make sure I celebrate this festival only here. So, here I have listed some quick and delicious bites you can whip up. 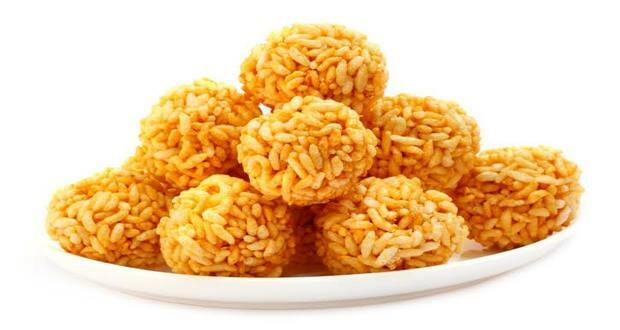 The first and most common food which comes to everyone’s mind when someone talks about Makar Sankranti is Til Ladoo. It is very easy to prepare, besides being healthy and tasty. Heat a kadai or pan and dry roast the sesame seeds for few minutes. Remove from flame and keep aside. Roast the peanuts and allow them to cool and then crush them coarsely. Roast the grated or powdered jaggery (and a few drops of ghee, if you want) on low flame for a few minutes. When the jaggery softens, switch off the flame and add the roasted sesame and peanuts and mix well. Start making the laddoo when the mixture is hot using oil or ghee. Allow it to cool for few minutes and then keep them in an airtight jar. Ladoo should be made when the mixture is hot because once the mixture cools, you will not be able to shape them and will have to heat again. Heat a non-stick pan and add ghee and jaggery to it. Cook until the jaggery softens. Switch off the flame. Add puffed rice and mix well. Divide them and make laddoo. You can add a few sesame seeds(til) to this recipe to add more flavour. Heat ghee in a pan, add nuts, and sauté for a while. Heat the jaggery In a pan till it melts. Add cinnamon powder and chocolate sauce. Mix well. Add roasted oats and dry fruits and cook for another 2-3 minutes. Switch off the flame and transfer the mixture to a greased tray. Refrigerate it for 15 minutes or allow setting at room temperature. 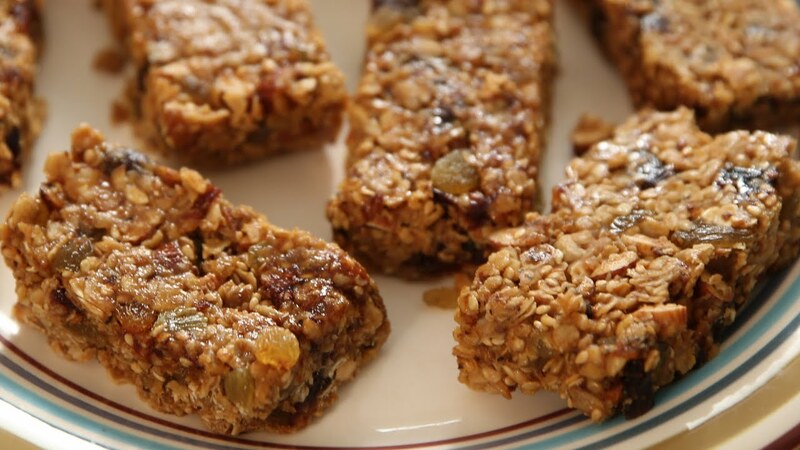 You can also add flax seeds to make it healthier. Heat ghee in a pan, add cinnamon, cloves, chopped green chillies, and curry leaves for tempering and sauté them. Add the rice, mix well, and sauté on a medium flame for another 2-3 minutes. Add the lilva or freshly removed green chana. Now add the prepared paste, salt, and 4 cups of warm water. Mix gently. Cover the pan with the lid and allow to cook for 10 mins on slow flame. Serve hot and garnish with coriander and mint leaves. 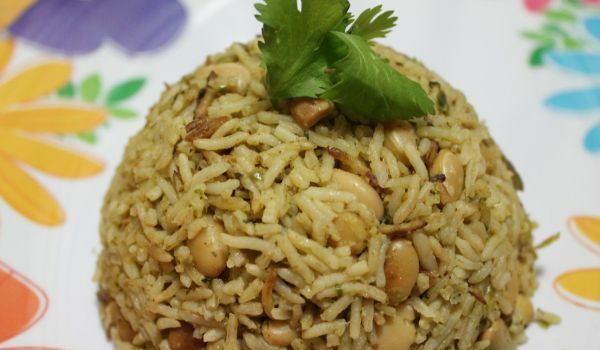 This is a Gujarat special recipe made especially as a Makar Sankranti Food. You can also add different veggies such as green peas, capsicum, or carrots. Grind the soaked and drained whole wheat in a mixer till it forms a coarse mixture (without using water). Combine the wheat mixture, ½ cup water, and 1 cup milk. Pressure cook it for 6-7 whistles or till the wheat is cooked completely. In a non-stick pan, boil remaining milk, sugar, and saffron strands on low flame for 10-15 minutes. Stir occasionally till milk is reduced to half. Add the cooked wheat and allow it to boil for another 10 minutes on low flame while stirring continuously. Add the chopped dry fruits and raisins. Kheech actually refers to a mashed texture, here it is of whole wheat and milk. It is a famous sweet dish prepared as Makar Sankranti food in Rajasthan, especially in Udaipur. Since wheat and milk are rejuvenating foods they provide plenty of energy. About the author: Snehalata Jain, the founder of Blogsikka, is a microbiologist by hard work, mom by choice, and blogger by passion. She is a lifestyle blogger who mostly writes on travel, food, and parenting.